DP Energy is a renewable energy and sustainable development specialist operating in sites across the world. All DP Energy developments are sustainable and environmentally benign. The name DP Energy encompasses a number of companies, which operate in the field of renewable energy and sustainable development. Each DP Energy company is a private limited company with the controlling shareholdings being held by Maureen De Pietro and Simon De Pietro. Sustainable development is development that does not compromise the ability of future generations to meet their own needs. 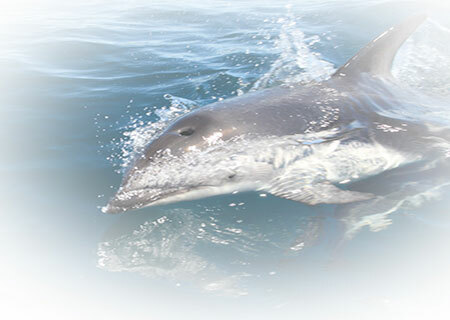 We aim to carry out sustainable developments which are environmentally benign and conducted in a manner which has the least possible impact on other species. MAUREEN DE PIETRO is an Owner / Director for the DP Energy companies. She is a graduate of Manchester University and was a practising solicitor in the UK from 1966 until the year 2000. In 1992 being aware of the need for action to combat threatened climate change and environmental degradation she gave up her law firm partnership to become a sole practitioner and to devote her time to the promotion of the production of energy from renewable resources. Since that time she has been an active member of a number of national and international wind and renewable energy associations for the promotion of renewable energy. Maureen has been active in development, construction and operation of renewable energy projects. She is particularly interested in new technologies such as floating wind, tidal, solar and energy storage to maximise the deployment of Renewable Energy. 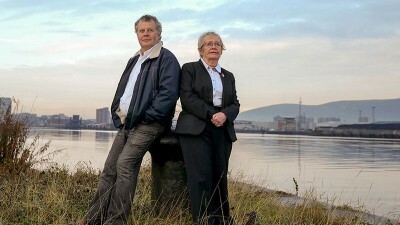 Maureen has been a member of the Council of the Irish Wind Energy Association (IWEA) since it 1993. SIMON DE PIETRO is an Owner / Director for the DP Energy companies and board member of the European Ocean Energy Association. Simon De Pietro is a graduate of Mechanical Engineering (Aerodynamics and Fluid Mechanics) from the University of Liverpool, England, 1984, with a background in low emissions combustion in gas turbines used for power generation, and 20 years’ experience in developing wind farms and more recently marine energy projects in Ireland the UK and Canada. 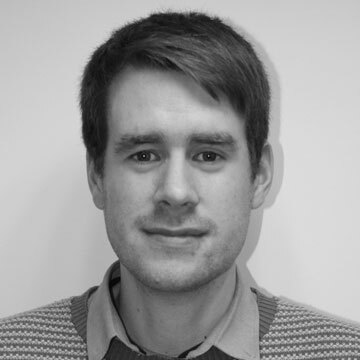 Simon has both analytical and field experience in power generation, initially within the Gas Turbine Industry before moving into Renewables, including on site commissioning experience and field testing worldwide as well as program and project management experience in both a development and a commercial environment. Within the DP Energy companies Simon has extensive experience of site evaluation, monitoring, landowner negotiations, permitting and project contract negotiations through to the placement of turbine, interconnection, and electrical/civil works contracts. Damian Bettles is the regional manager for Canada/North America. Damian has been with DP Energy since 2012. During that time he has led on a number of strategic projects in Europe and Canada. 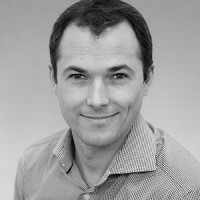 Damian is a member of the Institution of Engineering and Technology (MIET) and has more than 15 years experience of delivering major projects across a broad range of sectors. From transport and infrastructure, to commercial, retail, healthcare and industrial, Damian has experience of working with a variety of clients that include government and IFI funded work, investment funds, bluechip companies and individual private investors. With a background in engineering consultancy and design, build and operational contracting Damian has a good knowledge of all aspects of the project lifecycle from conception through to commissioning and operation. A specialist in renewable energy development, Catherine brings a deep understanding of the complexion of the Australian market to her role with DP Energy. With more than 15 years of renewable energy experience, she has worked in the mining sector for BHP Billiton; with the South Australian Government’s RenewablesSA; and in the not for profit sector. She has Masters degrees in both Business Administration and Environmental Management, qualifications in company directorship and leadership, and is a current board member of Regional Development Australia. The depth of Catherine’s insight into the issues impacting the renewable energy sector in Australia means she is regularly called upon to represent DP Energy at Conferences and events. An advocate of sustainable development, Catherine works for outcomes that reflect a strong balance between the economic imperative and environmental and social sustainability. 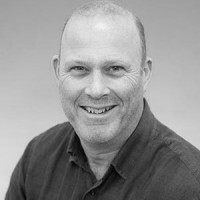 A Chartered engineer who has worked in the power generation industry for both conventional and renewable plant for some 30 years: Blair Marnie has 15 years experience in new product development at the now Siemens Gas Turbine facility in Lincoln and a subsequent 15 years of renewable energy development experience with DP. 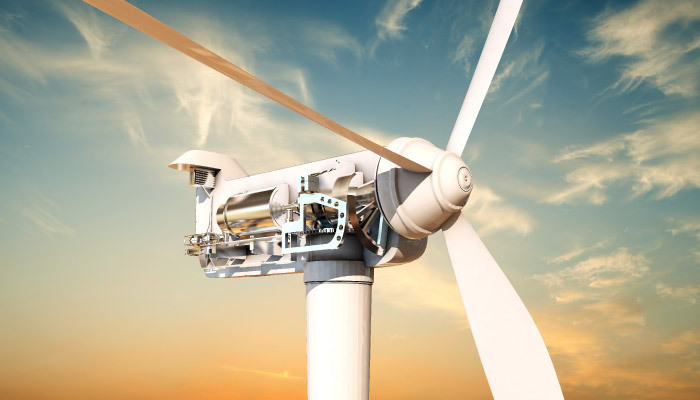 Blair has significant experience in identifying, consenting and managing large scale renewable projects. He is currently leading on the origination of new sites and opportunities in Australia and is supporting the development team there. Niamh has been working with DP Energy for more than 7 years. She has significant experience in the renewable energy sector and is involved in all elements of business development with the company. Niamh has been working with DP Energy since 2012 on a consultancy basis when she secured an €8million grant for the development of a demonstration tidal project at Fair Head through the European Commission's FP7 Programme. Niamh has successfully operated her own consultancy business since 2004 and has supported clients including her previous employer to secure more than €60million through national and European funding programmes. 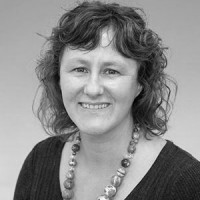 Niamh is an experienced management consultant and has supported businesses in the Energy, IT, tourism and agri-food sectors through strategic planning, change management and organisational development processes. 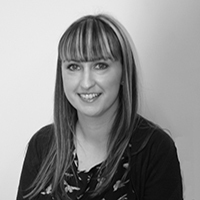 ; Niamh is responsible for overseeing interaction with external bodies including funding agencies. She provides support for all new business development in the organisation, including emerging markets and new opportunities for DP Energy. Marie joins from Nordex Acciona Windpower where she was Regional Head of Legal North Europe and North America. 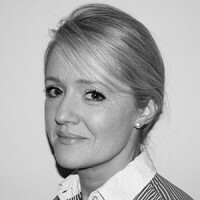 She is not new to development or DP Energy, as she was Head of Legal at Irish developer SWS Natural Resources between 2003 and 2010, where she first met Maureen and Simon De Pietro. She has extensive experience in all phases of project development, from the perspective of both developer and OEM, including investment and project finance and drafting and negotiating all project related agreements in various jurisdictions. Her time with Nordex Acciona Windpower has given her valuable insight into the design and engineering process, and various industry driven cost of energy initiatives. 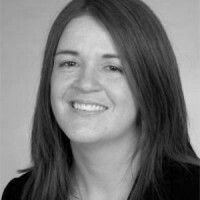 She originally trained and qualified as a Solicitor in the City, London before moving to Cork with her family in 2003. She is also qualified as an Irish Solicitor. Marie qualified as an accountant with The Institute of Certified Public Accountants in Ireland (CPA) in 2005. On qualification Marie continued to work in practice for a further nine years until joining DP Energy in 2014. In practice Marie specialised in Auditing and Financial Reporting. 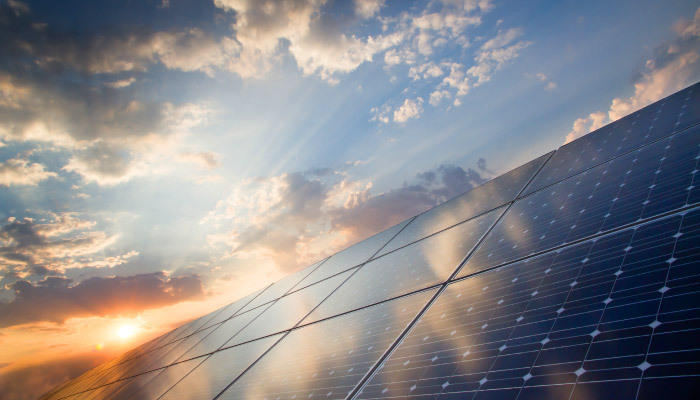 Marie’s client base included a number of companies in the renewable energy sector. Working closely with these clients motivated Marie to make the move from practice to industry. Initially working in a financial accountant and controller role, Marie’s role has evolved to include all elements of the companies financial management and supporting project financing. Sara joined DP Energy in January 2016 as part of the Science Foundation Ireland Industrial Fellowship Programme on a part-time basis. She joined the team on a full time basis in January 2018. She holds a BE in Electronic Engineering, and PhD in Photovoltaics from the National University of Ireland, Galway. 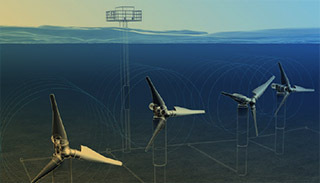 Subsequent research roles included ocean energy power system modelling tools, power take off testing and design, and electrical design for combined offshore wind and wave platforms. 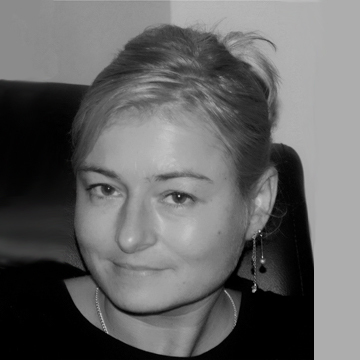 Sara is the author of numerous research papers in peer-reviewed journals, European FP7 and Horizon 2020 technical reports and international conferences. 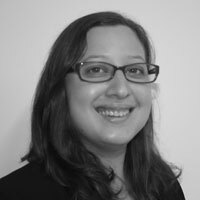 Sara is responsible for leading on all grid studies for the various DP Energy renewable energy projects globally. Jenny is DP Energy Australia’s Administration Officer who has a strong accounting and administrative background spanning over 20 years. During her varied international career Jenny has been involved in the banking, hospitality, construction, real estate, and retirement industries. Well-honed organizational skills, coupled with a meticulous attention to detail ensure the smooth operation of the Australian office. Joe joined DP Energy in September 2016. Before joining DP Energy, Joe was part of the H2020 MARIBE project team, which looked at unlocking investment opportunities for the Blue Economy within the European Union. Joe holds a BE in Mechanical Engineering from Galway-Mayo Institute of Technology along with a Masters in Marine Renewable Energy from UCC, with particular focus on the challenges faced by marine energy companies. Joe is currently completing a PhD within UCC, which will look at combing energy storage devices with tidal stream technology. Within DP Energy Joe’s responsibility is Energy Storage while also supporting other projects from a project development position. Chartered Surveyor with an extensive background in Canada, the Caribbean and Ireland in the identification and management of property development opportunities, spanning a period of three decades, working with or consulting to PLC’s including Wimpey Taylor and Balfour Beatty. 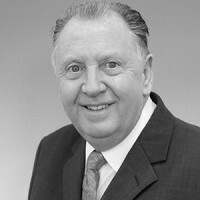 John also holds a Property Services Licence issued by the Irish State to engage in real property appraisals, sales and lettings and has served as both Member and later Division Chairman of the Irish statutory body, the Valuation Tribunal for thirteen years. With a formal business education taken at the University of Limerick and holder of both undergraduate and a Master’s degree, John is also an accredited Civil and Commercial Mediator, an Associate of the Chartered Institute of Arbitrators and a Fellow of both the Society of Chartered Surveyors of Ireland and the Royal Institution of Chartered Surveyors. John has a long association with the DP Energy Group and serves as the Commercial Director of the Group’s Canadian ventures. 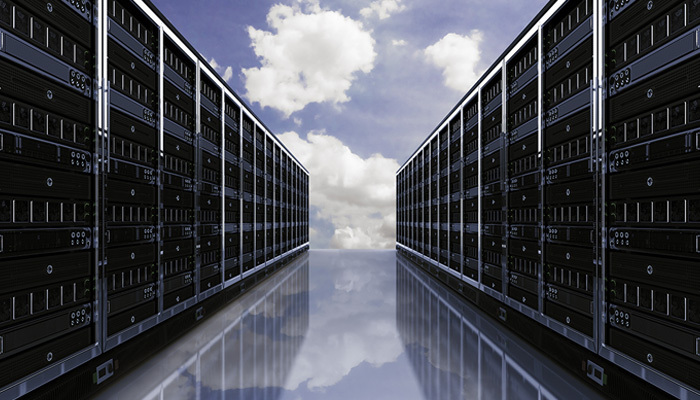 An IT and Network technician who has worked in this field for the past 18 years. Frank has 5 years working experience in Cape Town, South Africa for Equation, 2 years’ experience running his own computer company and 10 years working for DP Energy. Frank is responsible for ensuring that all elements of the company’s IT and communications infrastructure is world class and operating effectively. 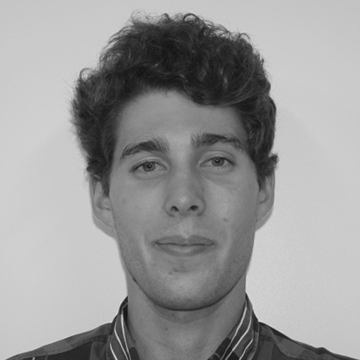 Frank is also responsible for wind modeling and supporting the development of the Company’s wind energy developments. Agnieszka completed a MEngSc in Environmental Engineering from the AGH University of Science and Technology in Poland. She holds a Postgraduate Diploma in Sustainable Energy and a Higher Diploma in Geographic Information Systems from the University College Cork. Agnieszka participated in Ad Valorem Property Tax Impact Analysis commissioned by the Department of Local Taxes and Cadastre of the Ministry of Finance in Poland. She has 9 years of experience in geodata analysis and is an experienced researcher with professional knowledge of renewable energy technologies and their environmental impacts. With DP Energy Agnieszka’s responsibility is to support applications for planning for various energy projects and to support site selection using advanced GIS analysis. Clodagh manages the environmental impact assessments (EIA), consent applications and stakeholder engagement for the DP renewable energy developments (tidal, floating offshore wind, onshore wind, solar and energy storage) in a range of jurisdictions (Ireland, Northern Ireland, Scotland, Canada, Australia). She is also project manager for the Fair Head Tidal development and DP representative on range of Government and Industry committees (Marine Spatial Planning Advisory Committee, Marine Renewable Industry Association (MRIA) Council, Irish Wind Energy Association IWEA offshore sub-committee on consenting, Renewable UK (RUK) Offshore Consent and Licensing. 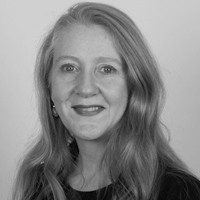 Clodagh has 24 years experience in the environmental sector with specific competencies in project management, team development, environmental assessment, environmental legislation and compliance, resource efficiency, waste licensing and contaminated land assessments. She is a qualified and experienced environmental trainer and has presented at a range of environmental conferences and seminars. 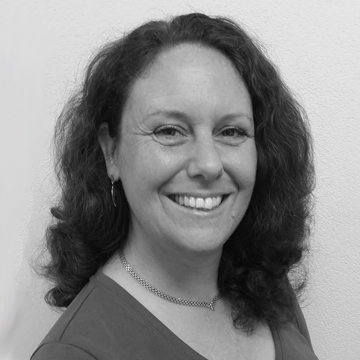 Clodagh has a BSc in Applied Ecology and an MSc in Environmental Impact Assessment. Luke joined DP Energy Australia in January 2017 after graduating with a Mechanical Engineering degree (first class honours) from James Cook University, Townsville. Luke will be taking on the engineering and technical requirements for DP Energy’s Australian based renewable energy projects. Patricia qualified as an accountant with The Institute of Certified Public Accountants in Ireland (CPA) in 2008. On qualification Patricia worked in the pharmaceutical industry for a further nine years until joining DP Energy in 2017. Patricia provides support to the Finance team and maintains the day to day financial transactions within the Company. 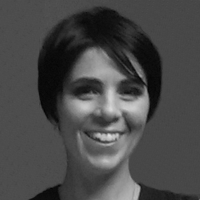 Gabrielle is a qualified business administrator with over 7 years’ senior administration and project experience, and over 4 years’ experience in large-scale renewable energy consenting with DP Energy Australia. Gabrielle began with DP Energy as a project officer, and now manages project consenting in Australia. She holds a Bachelor of Arts from James Cook University.